This decision marks a huge milestone in the long-time, controversial battle over the issue of caps on pain and suffering in medical malpractice cases. The issue became a major policy platform for the Florida Legislature in the early 2000’s. The then-Governor, Jeb Bush, enacted the bill in 2003 as a response to what was being considered a crisis of high insurance premiums. He argued that the bill would lower the cost of medical malpractice insurance, and therefore prevent doctors from limiting or closing their practices. Bush’s justification for pushing the 2003 bill was at the core of the Florida Supreme Court’s decision to overturn it. The majority opinion noted that no evidence of continuing high malpractice insurance crisis exists. 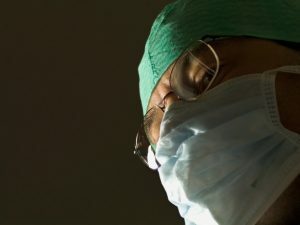 Thus, there is no proper justification for placing arbitrary caps on some medical malpractice victims, and not others. 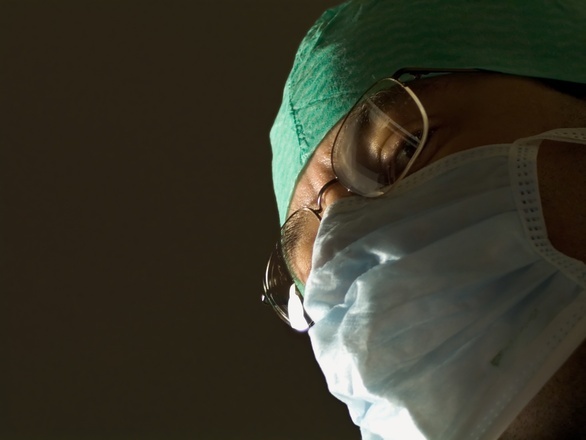 This decision arises out of a Broward County case involving carpal tunnel patient, Susan Kalitan, and the severe injuries she sustained after an anesthesia tube punctured her esophagus during surgery. Although Kalitan complained of back and chest pain after waking up from surgery, the attending doctors sent her home with pain medications. Kalitan was found unconscious the next day, rushed to the hospital, and placed in a drug-induced coma for several weeks. Despite numerous surgeries and intensive therapy, Kalitan is still mentally scarred and remains in immense pain. Kalitan filed a lawsuit in 2008, and the jury awarded her a total of $4 million for past and future pain and suffering. Due to the medical malpractice cap law at the time, this award was reduced by approximately $3.3 million. Upon appeal, the caps were ruled unconstitutional with the court citing a 2014 Supreme Court decision in a wrongful death case. The Florida Supreme Court upheld the appeals court’s ruling in its decision earlier this month, where the majority received a lot of pushback from the other Justices. The dissent, written by J. Ricky Polston and joined by J. Canady and J. Lawson, contends that the majority went well beyond its role as the judiciary and wrongly barged its way into legislative territory. It notes that the Court does not have the constitutional authority to enact and change laws on policy on the basis of facts that it itself improperly decides. The Legislature, on the other hand, does have the power to create laws regarding policy based on facts that it finds. The dissent opines that the majority overstepped its role by deciding to overturn the existing statute because it disagreed with the Legislature’s finding that there is still a continuing crisis. In light of the controversy surrounding this recent court decision, it is clear that the battle over the issue of medical malpractice caps is still ongoing in Florida. The ruling is likely to have a heavy impact on medical malpractice cases moving forward. Patients and their loved ones will no longer have to settle for a reduced amount in monetary damages for their pain and suffering. Furthermore, law firms handling medical malpractice cases are more likely to pursue cases that they may have previously avoided under the 2003 law due to high litigation costs and less profitability. If you feel that you have sustained injuries as a result of medical malpractice and would like to have an experienced, established, and proven successful plaintiffs attorney take a closer look at your case, call the personal injury attorneys at Friedland | Carmona now.